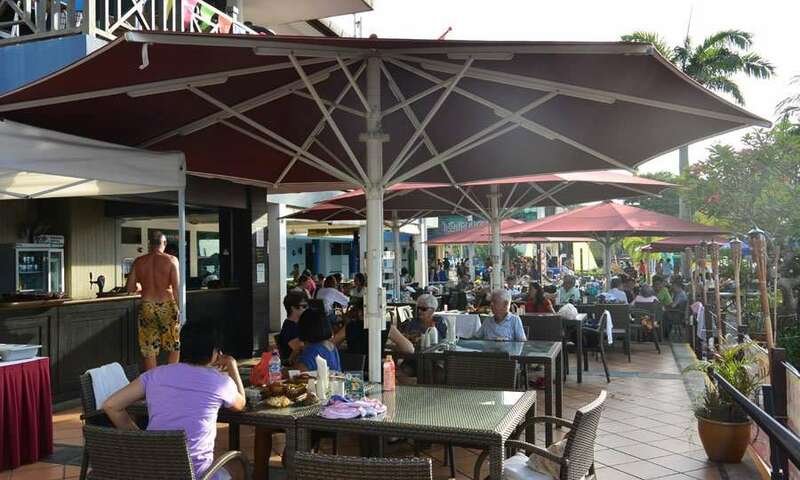 At Changi Sailing Club, members can enjoy a wide range of food and beverages while enjoying the picturesque sea views. 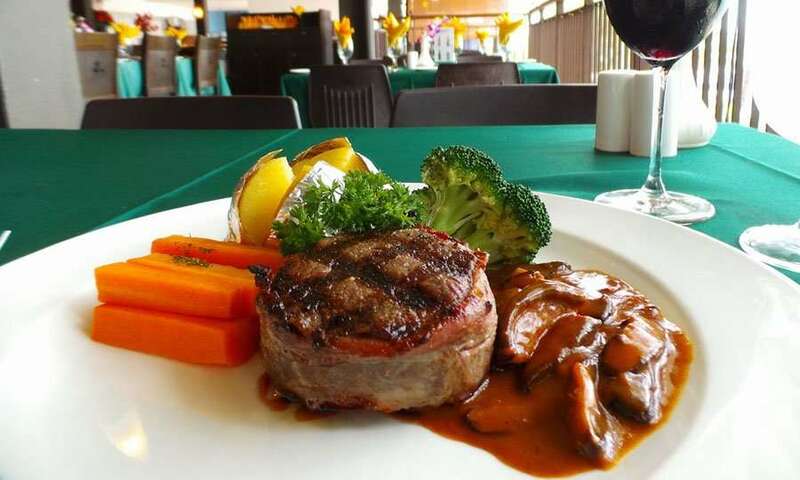 Coachman Inn Restaurant was started at Changi Sailing Club (formerly known as Changi Garrison Yacht Club) in 1959 by Steven Lim’s late father, Mr Lim Jit Wah. 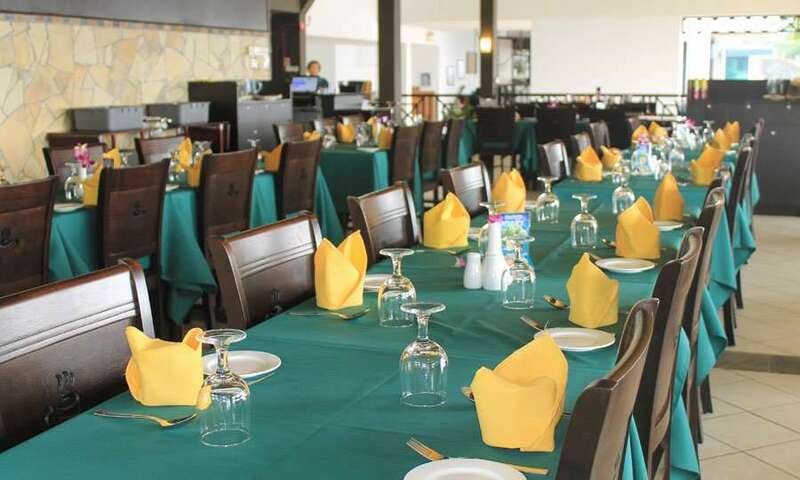 Whether it is Local delights, Western cuisine or Seafood specialties you can find it all at the Coachman Inn Restaurant. 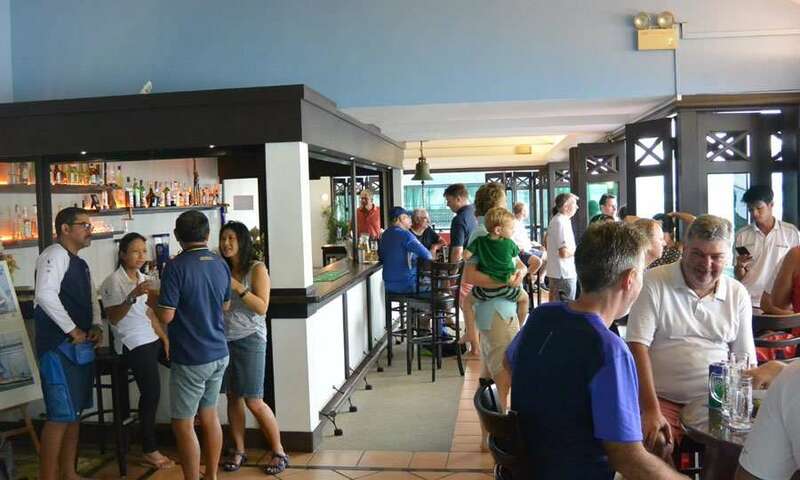 Enjoy the gentle sea breeze and a cup of coffee/tea by Kupang cafe during weekends or relax by the lounge at the cosy Ubin lounge. Please visit www.coachmaninnrestaurant.com for details and menu.